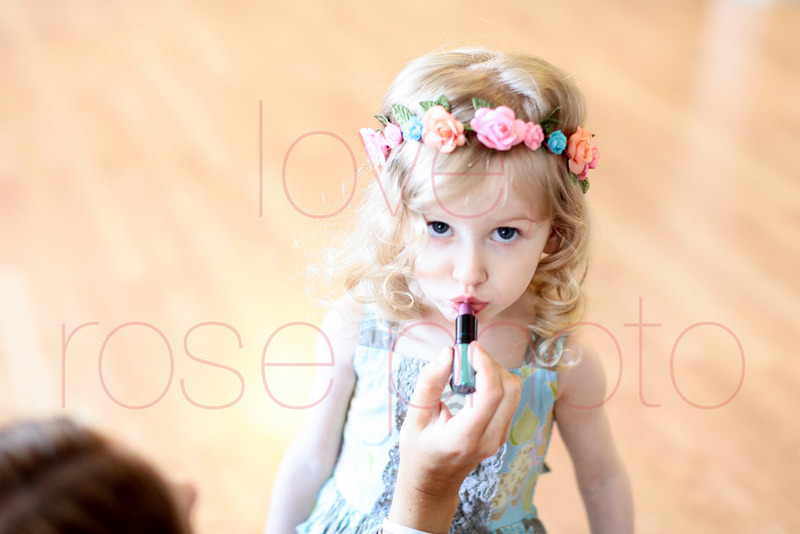 it's hard to deny that this child is kinda ( totally) the rose photo poster child. visit my website and you'll notice the imagery changes often but this gal's photo graces the collection more often than not. 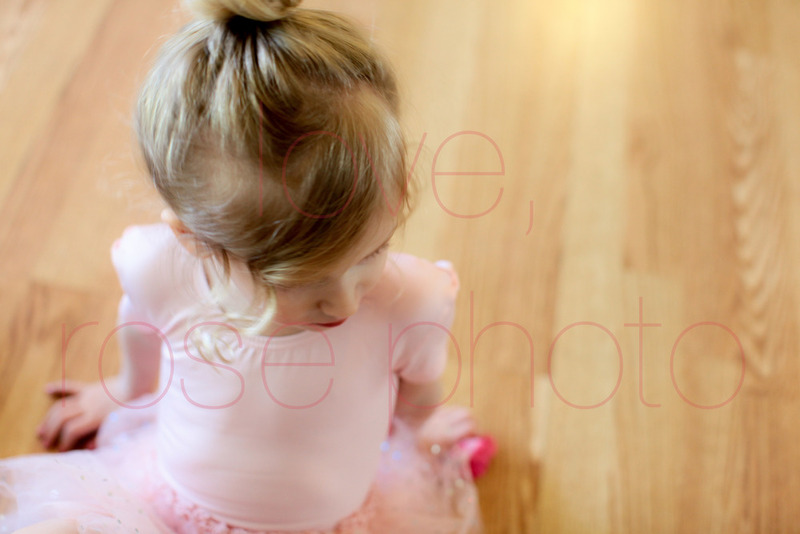 since the day I met miss Gwen, I have been head over heels in love with her quiet grace. she is a pure doll and so very smart. on this last shoot, she kept asking "what's next?!".... "then what?!" ..." and after that??" Gwennie's sincere curiosity and want to know what we can do after this inspires me. some days , a few more than less recently, I have had my own troubles of knowing what's next. working closely with kids is so inspiring as they often remind me of being fearless, of not really realizing how scary life can be or the fact that we don't know what's next and just keep going on. probably Gwen's lust for life is more pure and innocent then my 30- something's version but nonetheless I appreciate her reminding me, in the most subtle and cutest of ways, that what's next is exciting and not scary. because after all, it always works out, melt downs included. Gwennie, you didn't even have a meltdown and rarely do on my watch. I love your fearlessness but also your fancy. Thanks for being so amazing!